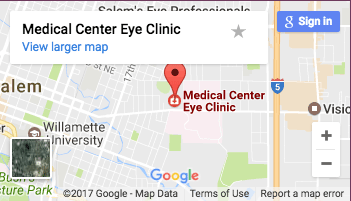 At Medical Center Eye Clinic, our expert team of eye professionals care deeply about providing great personal service to our patients. We would like to encourage you to review us online below and let us know what you think. Please contact us at our Salem eye clinic here or use the form below for any questions or comments! We’d love to hear from you about your experience. Please fill out the form below.